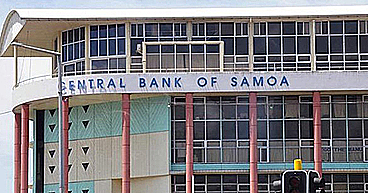 Businesswoman, Moe Lei Sam, has criticised the Minister and the Ministry of Health C.E.O. for downplaying the outbreak of dengue fever in Samoa earlier. 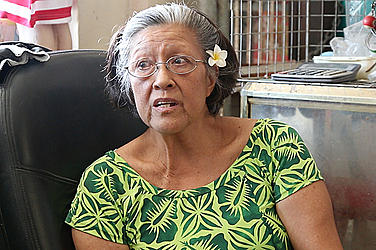 Ms. Lei Sam told the Samoa Observer that she and her nephew had dengue fever. “I have seen the situation at the hospital,” she said. 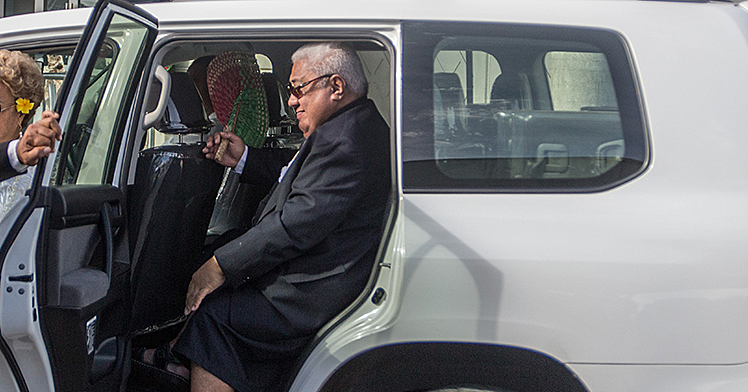 “It’s true what member of Parliament Olo Fiti Vaai said because I have seen it with my own eyes as well. “I have been admitted twice to the hospital because I had the symptoms of dengue fever. “And twice the doctor said that many of the patients who come in have the symptoms of dengue fever and what saddens me is the fact that most of these patients are children. “I was also told by my doctor that a four-month-old baby had also died of dengue fever. “I mean the fact of the matter is that dengue fever is here in the country and people are dying because of this and yet the Minister of Health as well as the C.E.O. had still being denying it. 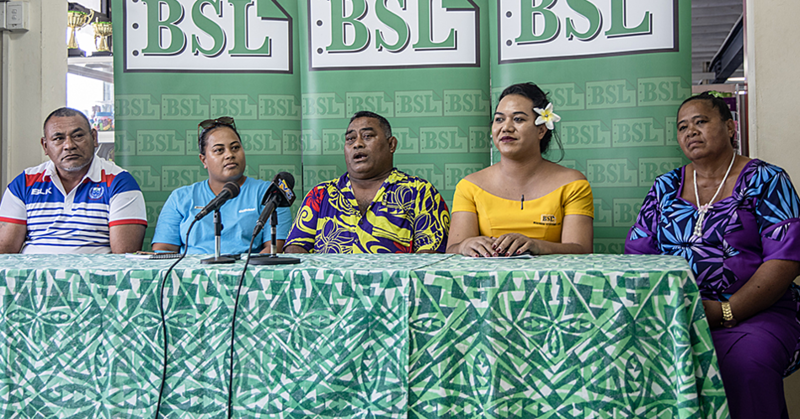 “They blasted Member of Parliament, Olo Fiti, for speaking up saying he doesn’t know what he’s talking about but I myself have seen it. “A lot of people are sick especially children and now reports come out that four people have died because of dengue. “So why are they still in denial? What are they waiting for and what are they worried about? Ms. Lei Sam also questioned the government about the vaccines used. “Usually they send out people to spray homes and the whole town area, but I had never once seen anything ever since this issue came up,” she said. “What are they waiting for? For everyone to die from this disease then they make a move? “I’m just so concerned because the young ones are the most vulnerable people and these are not just allegations these information comes from doctors at the hospital. “However, they don’t want to speak up because they are afraid that they might lose their jobs and who wouldn’t? Ms. Lei Sam said her nephew was taken to the hospital. “The doctor told us that my nephew had the symptoms of dengue fever but they cannot admit him because there are no beds available,” said Ms. Lei Sam. “I mean here is a kid who might have dengue fever but he can’t be admitted because there are no beds available. “I was in shock and angry at the same time. “I thought of how the government is prioritizing some buildings and some other stupid developments when this is one of the most important developments they should look at. “The hospital needs more beds because this is what happens.